We’d love the opportunity to help you plan the wedding of your dreams! 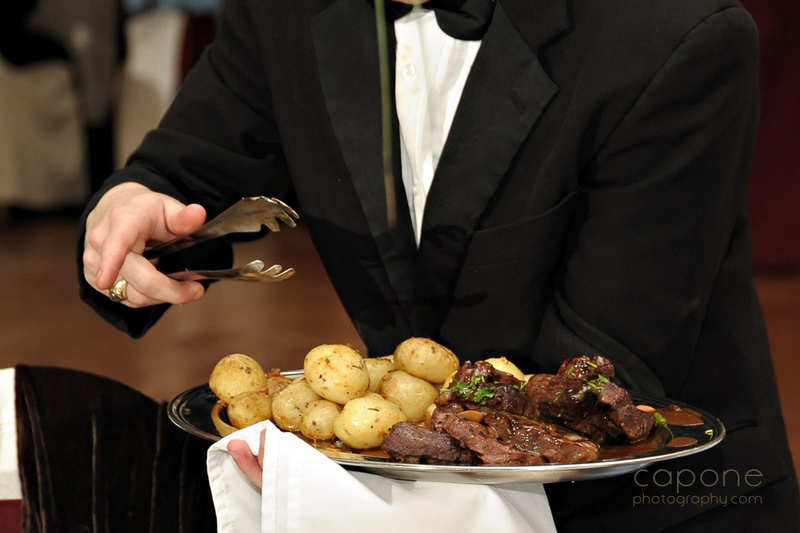 Since we began orchestrating weddings in 2001, our brides and grooms and their guests have raved about our unmatched service, delicious cuisine and our incredibly attentive staff. 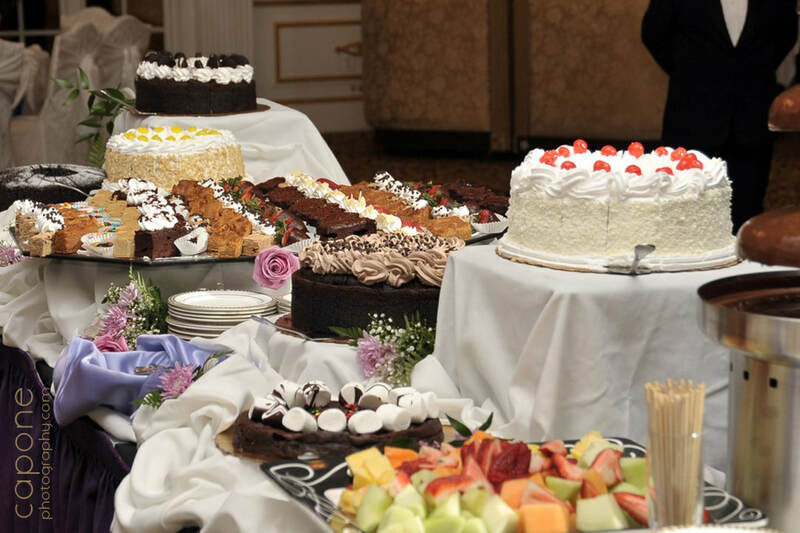 Adelphia is the perfect location to accommodate a wedding of any size, be it large or intimate. 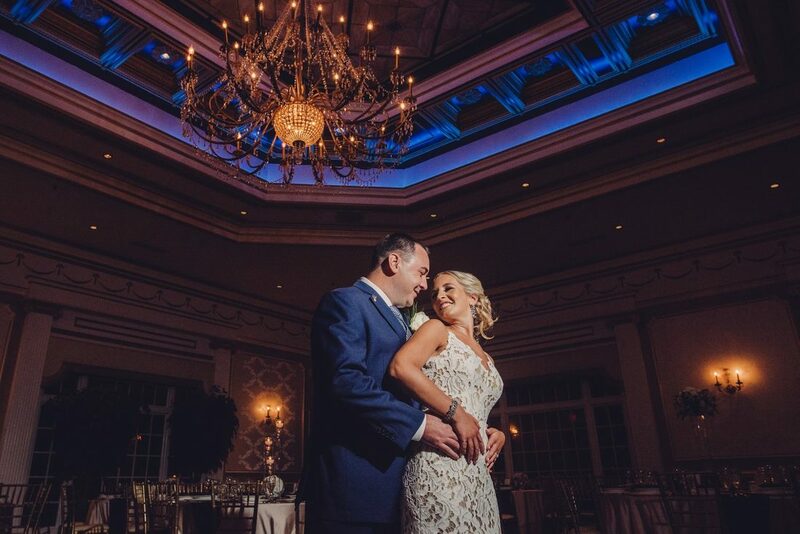 Our gorgeously appointed ballrooms, mouthwatering cuisine and experienced wedding specialists will work tirelessly to ensure that your affair is elegant, memorable and matches your personal style. Our experienced planners and service staff are obsessed with managing all of the details that go into making your wedding day an extraordinary affair that leaves your guests reflecting long after it's over. Our team is completely committed to anticipating all of your needs and exceeding your expectations. 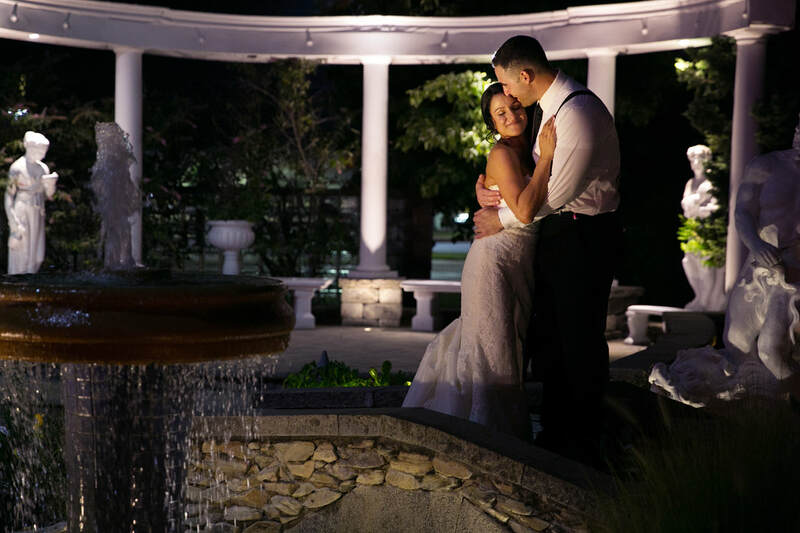 ​Make sure to schedule a tour to take a look at this beautiful wedding venue and to talk with their wedding specialists!